New York - Normally U.S. airlines compete to sell tickets and fill seats during the peak summer travel season. 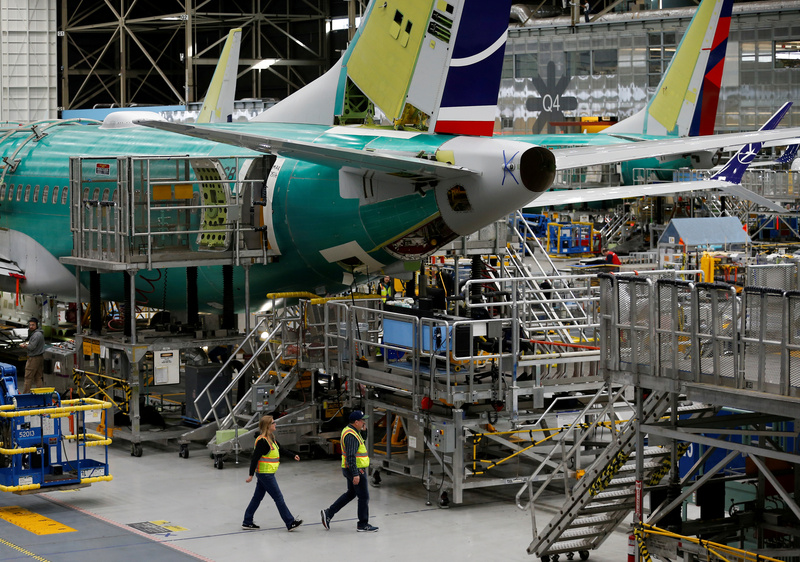 But operators of the grounded Boeing 737 MAX are facing a different problem: scarce planes and booming demand. Regarding a shortage of commercial aircraft, in Europe, Japan, and China, people depend more on trains and buses, than they do here. Unfortunately, train travel in the USA is hardly existent, to the extent that it once was. In the Summer of 1966, nearly all of the commercial pilots in the USA, went on strike for several weeks, grounding a number of airlines. As a result, the military had to send its troops to various bases by trains and buses. Americans are too spoiled, as we want fast service.